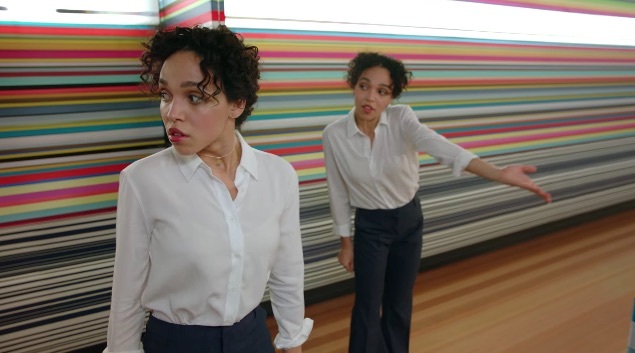 Apple has released a long-form video showcasing the HomePod smart speaker, The four-minute video was directed by Spike Jonze and stars musician/dancer FKA Twigs. 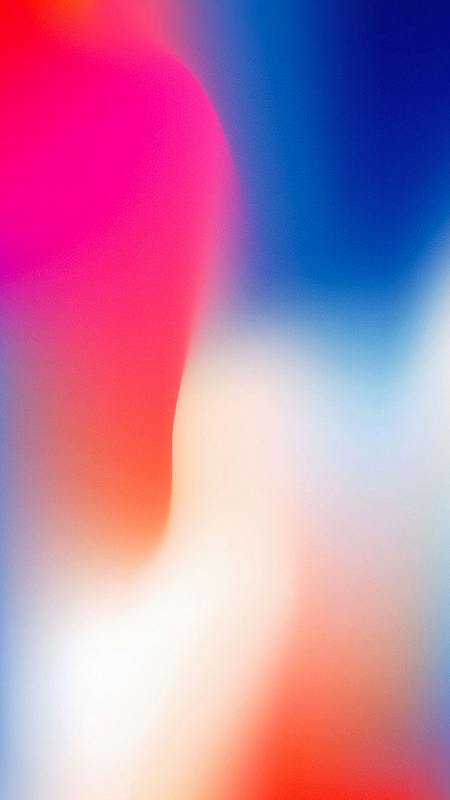 In the video FKA Twigs comes home in the evening after what appears to have been a bad day at work and asks the HomePod to play something she’d like. When the music begins playing, she lets the music wash over her for a moment, and then begins letting the music move her. 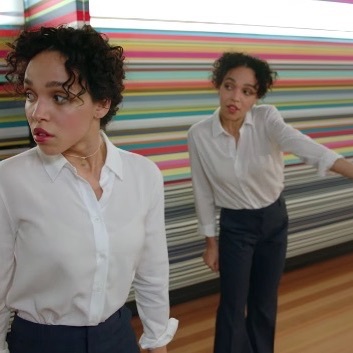 Spike Jonze is an Oscar winner, and has choreographed numerous music videos. The four-minute spot will be limited to the internet, while a 60-second version of the video will run as an ad on primetime television.